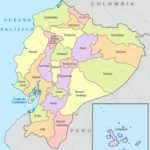 Below you can find a list and a map with all the provinces of Ecuador. TUBS (2017). 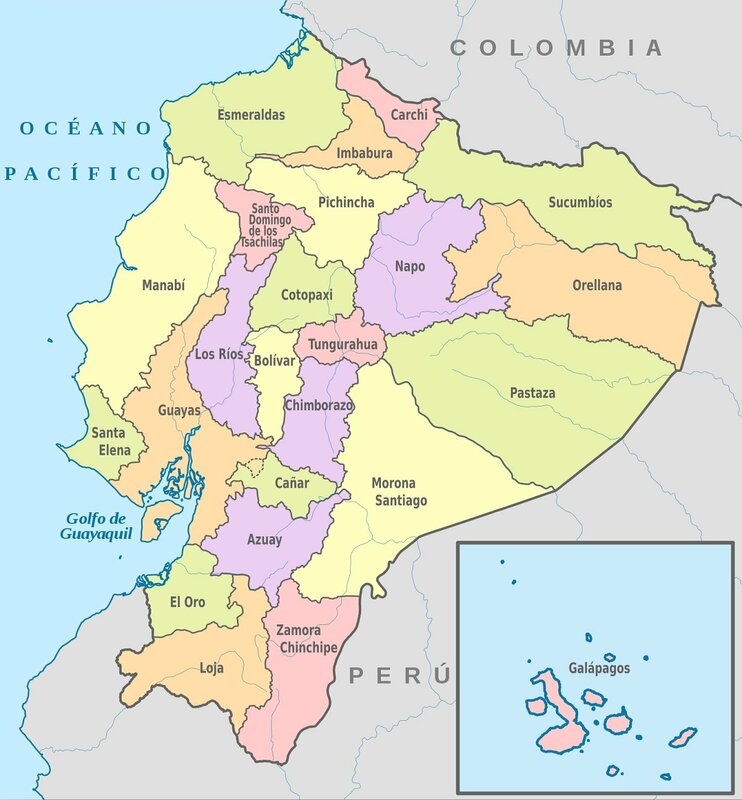 Map with the provinces of Ecuador. Retrieved from Wikimedia Commons. Disponible [AQUÍ].